The Blockbuster continues. Megatron was defeated and the Allspark destroyed, but the war between Autobots and Decepticons is far from over. The Autobots and their new human allies must defend their new home, even as a threat from the distant past awakens once more. This is Transformers II: Revenge of the Fallen. 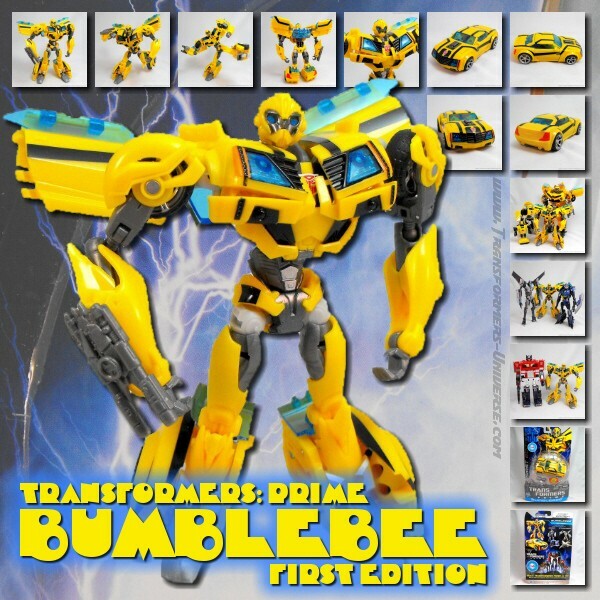 The sequel to the hit blockbuster from 2007 arrives in the 25th Anniversary year of the Transformers and brings a new line of toys, of course. Here is where we look at them.